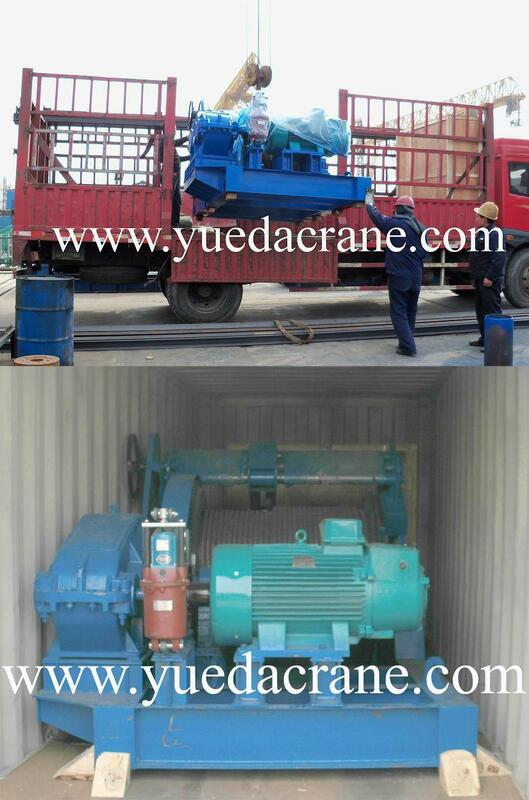 JM model 10 ton electric winch has slow hoisting/pulling speed, it is used for hoisting and unloading the weight materials, such as all kinds of large and middle concrete constructure of steel, installation and disassembly of mechanical equipment. 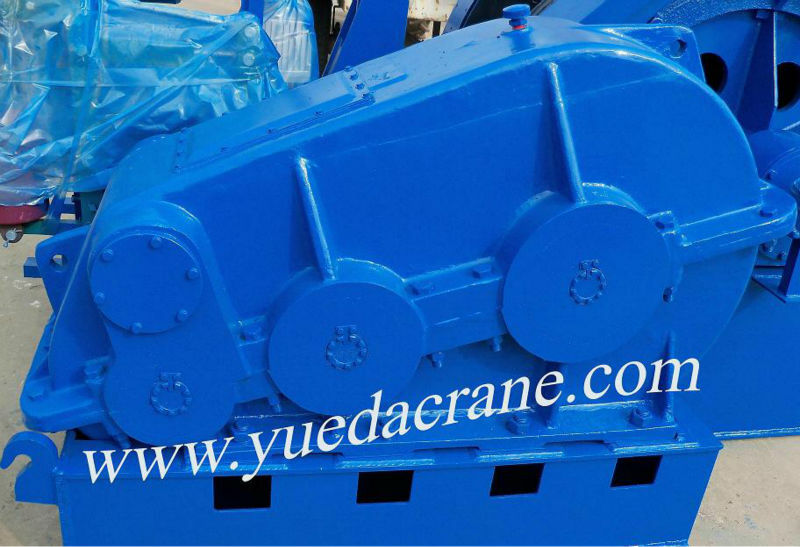 it is suitable for construction and installation engineering of constraction, mining area, factory, shipyard and so on. 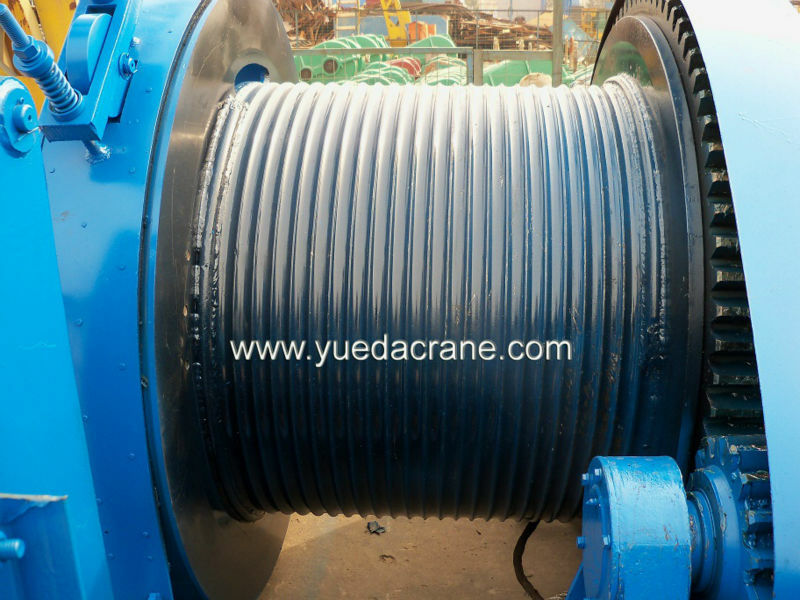 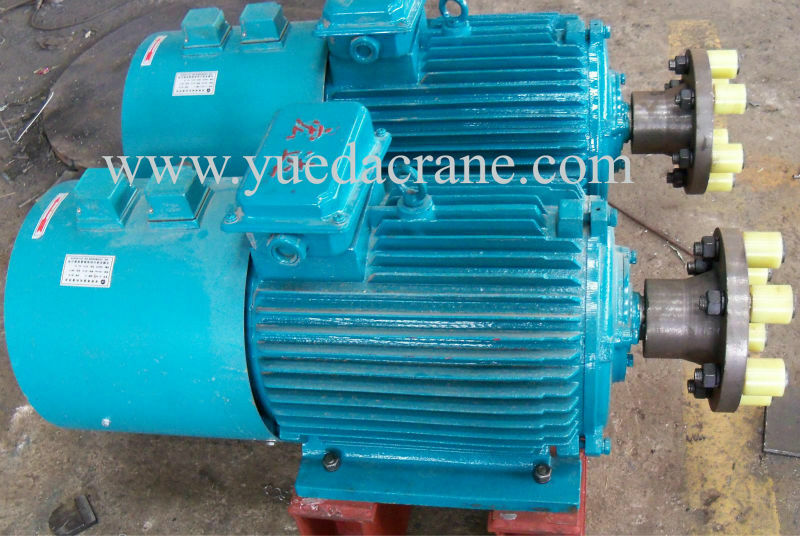 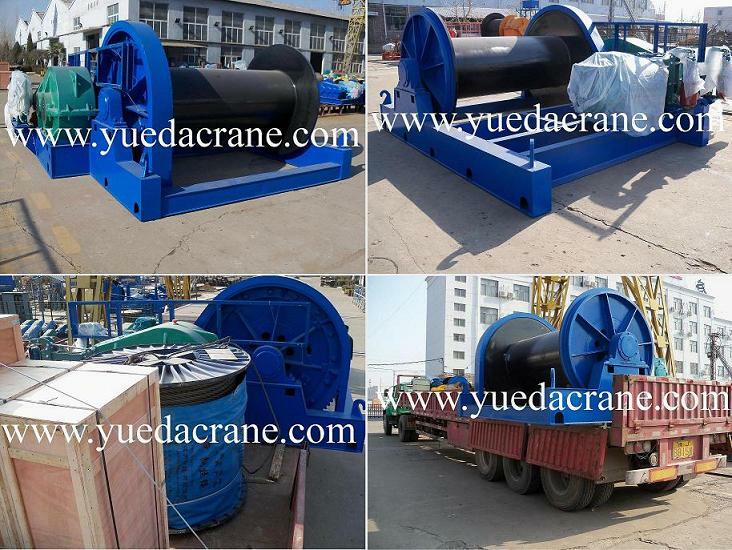 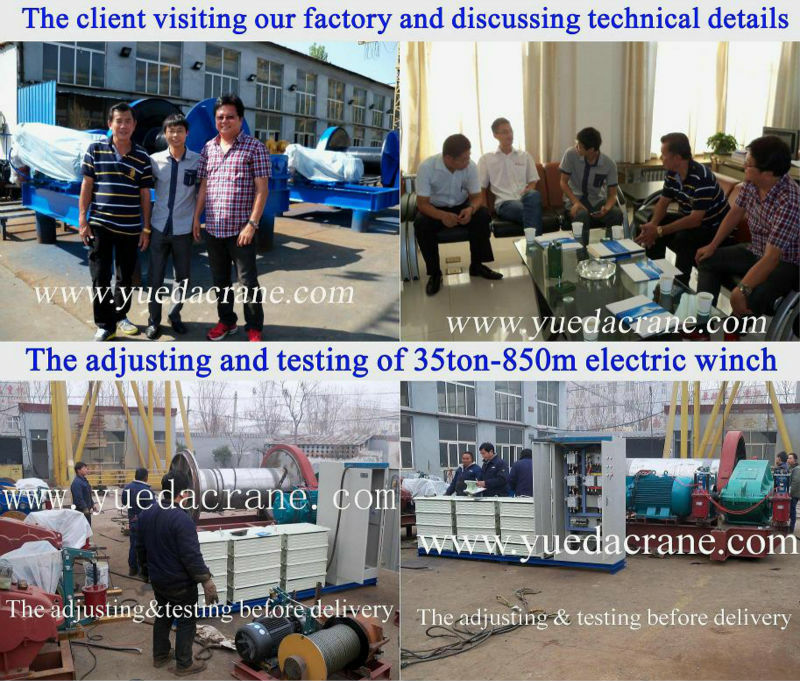 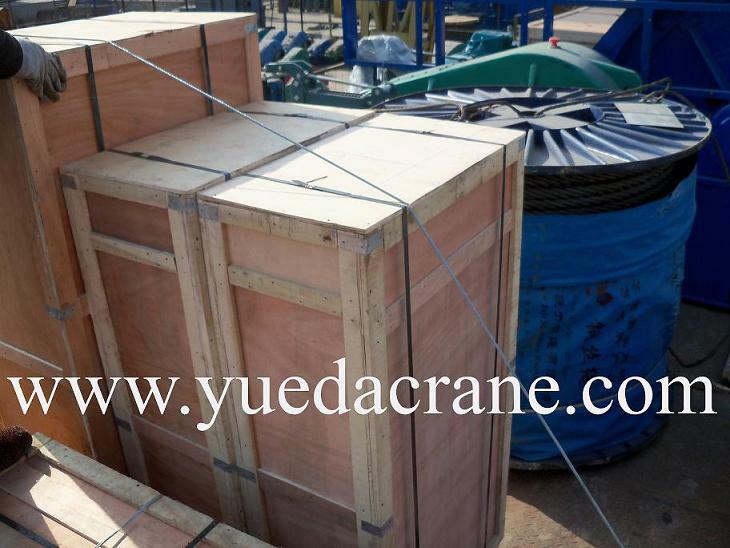 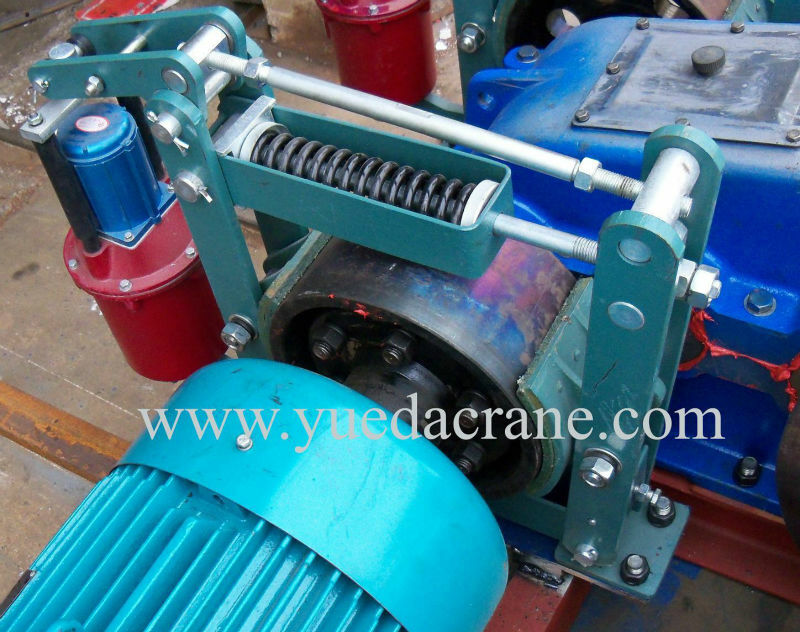 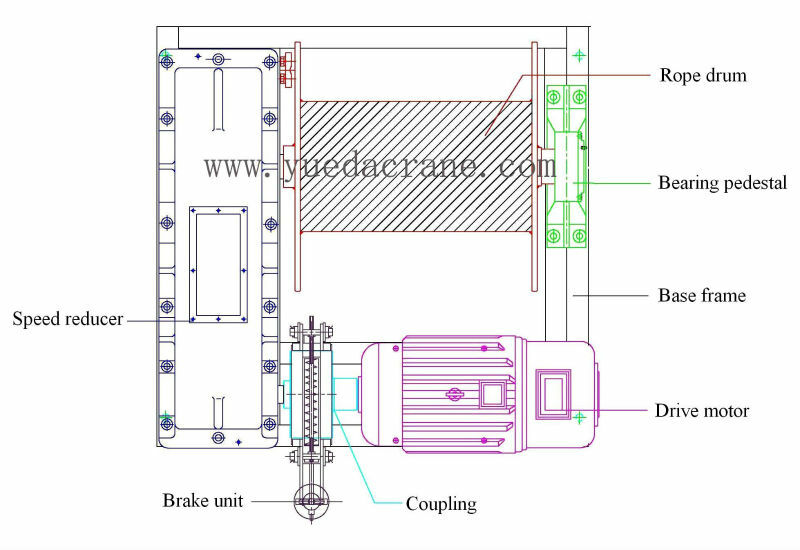 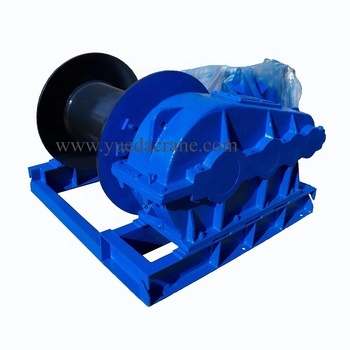 The standard capacity of electric winch is 10 ton.